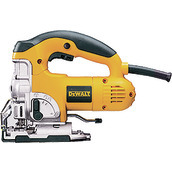 DEWALT® Drywall solutions include professional screw guns, cut-out tools, tape measures and knives built for any professional drywall job. 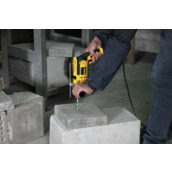 Our tools help get the job done with attention to the right ergonomics, speed of application and runtime professionals need. 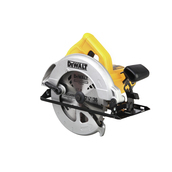 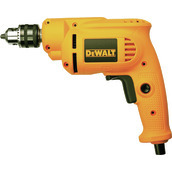 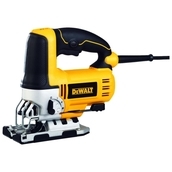 Get the job done with DEWALT®'s drywall solutions.